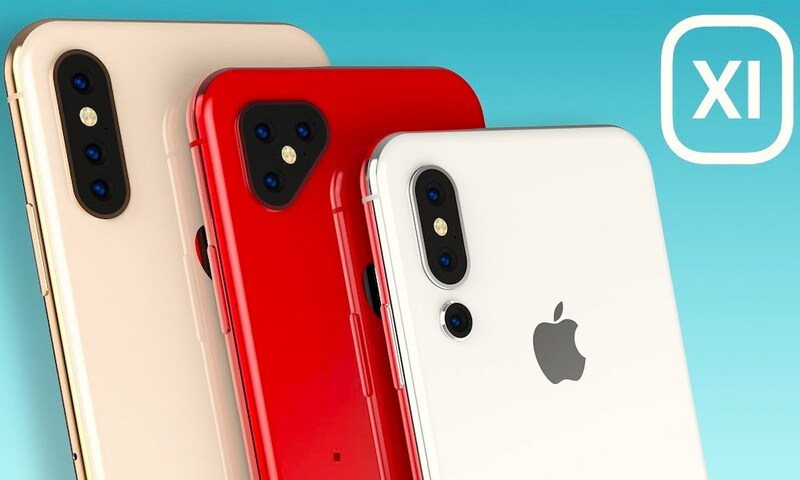 Apple’s upcoming 2019 iPhones could feature significantly improved cameras, but might not follow in the footsteps of the company’s iPads. 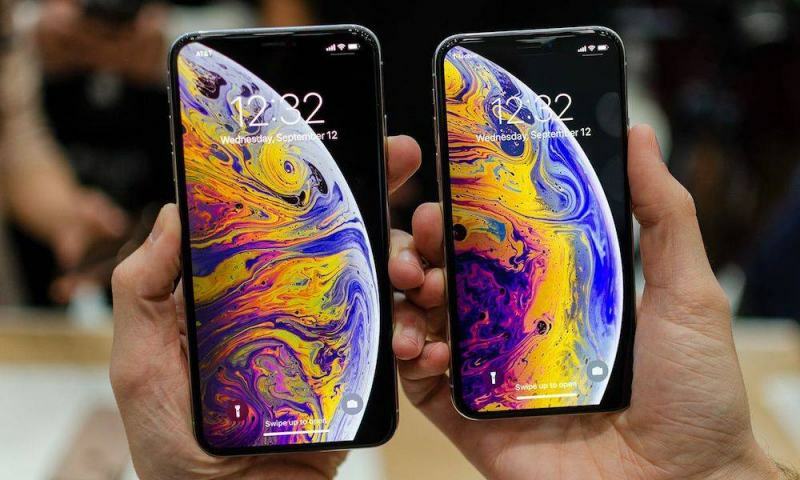 Prolific phone leaker Steve Hemmerstoffer of OnLeaks shared a pair of prototype iPhone designs that Apple may use this year. But in a separate report in collaboration with CompareRaja, Hemmerstoffer offered additional details about the 2019 handsets. Hemmerstoffer says that at least one iPhone this year will sport a 10-megapixel, TrueDepth front-facing camera. That’s a significant step up from the 7MP selfie cameras in today’s Apple flagships. There’s also the chance that the TrueDepth housing will be smaller, allowing Apple to slim down the notch. 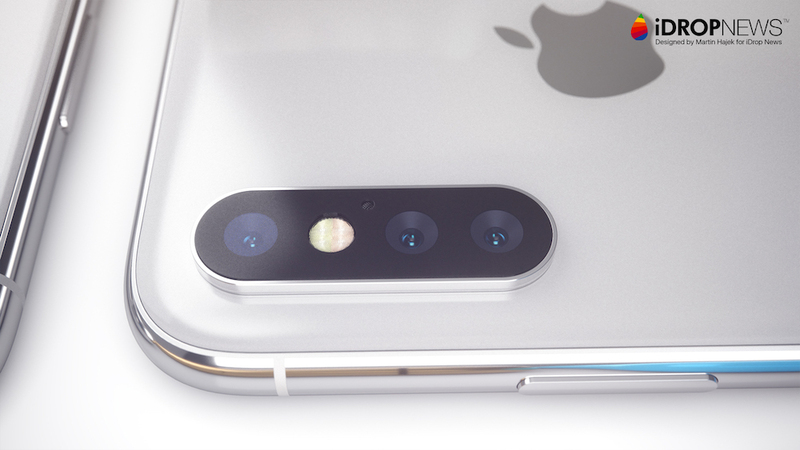 On the rear, Apple will use a 10MP sensor and a 14MP sensor for its triple-lens camera setup. Apple will presumably add a wide-angle and telephoto sensors for two lenses, but Hemmerstoffer didn’t add any details on the third sensor. It also isn’t clear what shape the camera bump will take. Of the two designs that Hemmerstoffer shared, one was vaguely Android-esque while the other was admittedly kind of ugly. The logic board would fit nearly above this newly designed battery, rather than parallel to it. 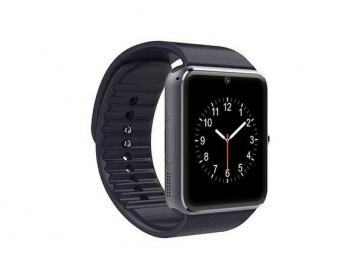 It’s not clear how the redesigned component layout will affect thinness or battery capacity. 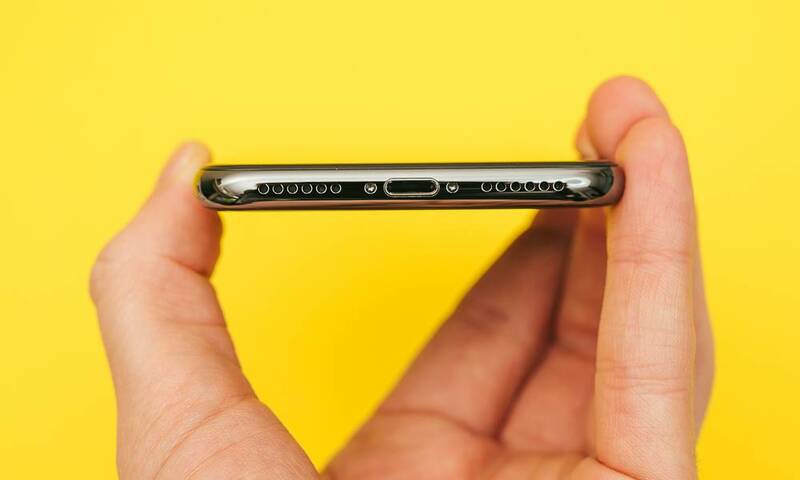 One rumored change that may not be coming to 2019 iPhones: USB-C. While Apple’s iPad Pro lineup made the switch last year, Hemmerstoffer said the two designs he acquired did not feature USB-C ports. 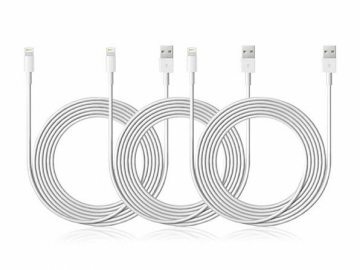 That could suggest that Apple is sticking with a Lightning port for its iPhones — at least for the foreseeable future. 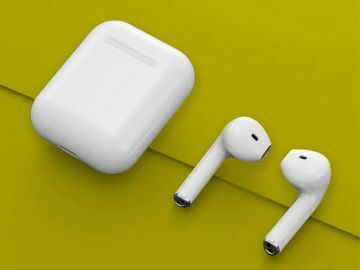 However, this does conflict with past rumors indicating that Apple is looking to switch to USB-C this year. Of course, take these rumors with a grain of salt. Hemmerstoffer admits that it’s still early and nothing has been finalized quite yet, so any of these details could change between now and the iPhone’s launch date. 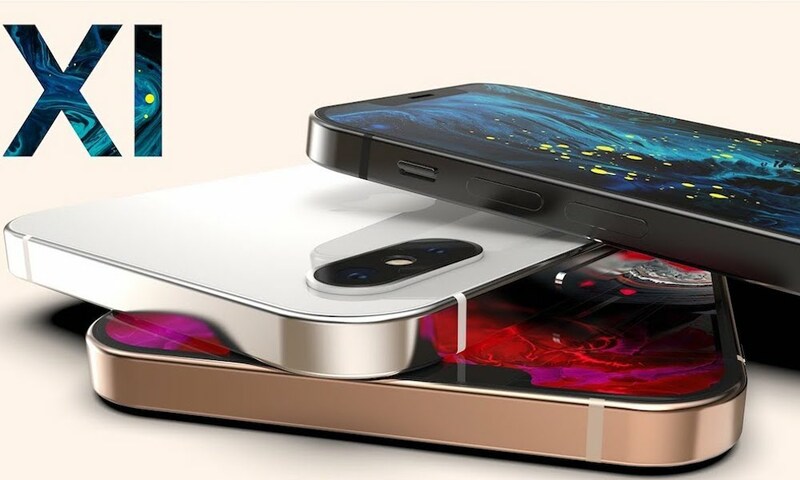 Details on this year’s iPhone lineup are fairly scarce, but there are still some notable predictions and rumors swirling the blogosphere. In addition to a triple-lens camera, Apple is also expected to add augmented reality-focused components to its rear-facing camera setup. That could include more advanced 3D and depth-mapping components, which could boost both ARKit experiences and Portrait mode photos. Past rumors also suggest that Apple may be mulling a smaller TrueDepth notch and an overall thinner and lighter body for its upcoming iPhones. Unless we hear otherwise, it’s probably safe to assume that the new iPhones will debut sometime in September of this year.